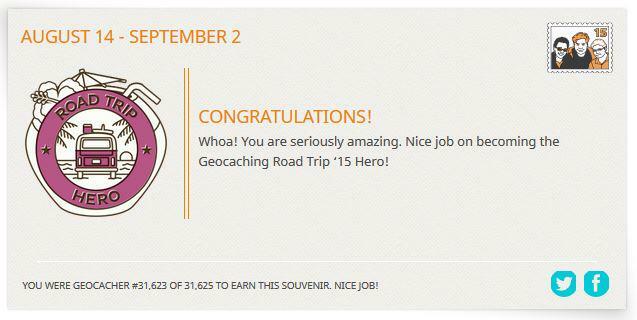 OMG – I’ve only gone and read 7000 odd emails in the last few weeks and emptied my inbox of geocaching logs!! Only got to go through all the folders that I saved 1000s of logs to last year!! Now I just have to keep my inbox empty!